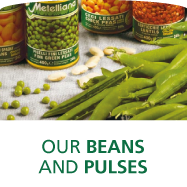 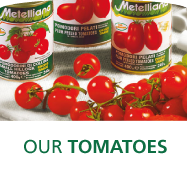 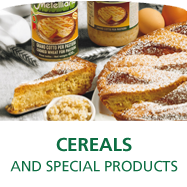 Quality, Technology, Research and Respect for Traditional Methods are all characteristics that make the canned/preserved goods produced by PANCRAZIO highly appreciated and increasingly sought-after globally. 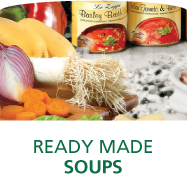 In fact around 75% of production is sold abroad, whilst 25% is destined for the Italian market. 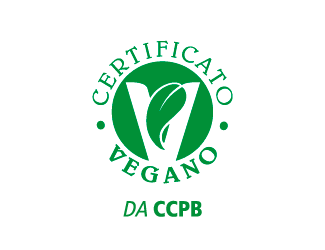 PANCRAZIO products are already present under various brand names in many countries: UK, Sweden, South Africa, Denmark, Hong Kong, Japan, Korea, China, Australia and New Zealand, Venezuela, France, Poland, Latvia, Belgium, Holland, Croatia, Mauritius and Germany.